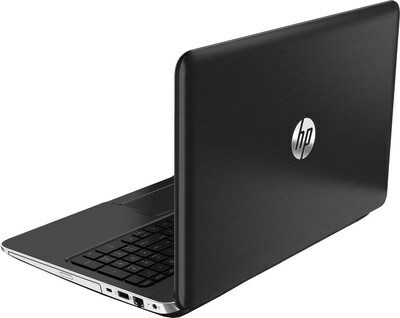 Laptops are considered as an essential extension of our day to day life. It is ubiquitous and portable. 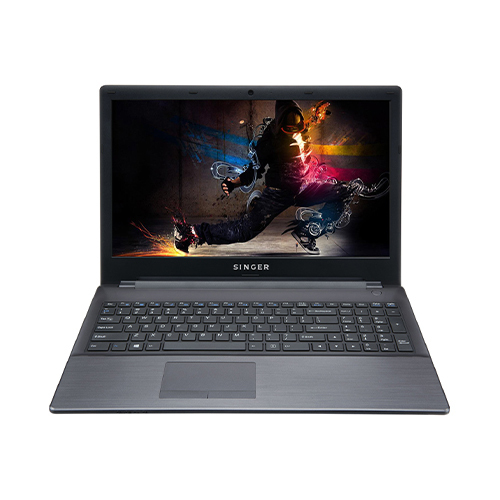 These days, there is an overwhelming amount of affordable laptop computers to choose from. 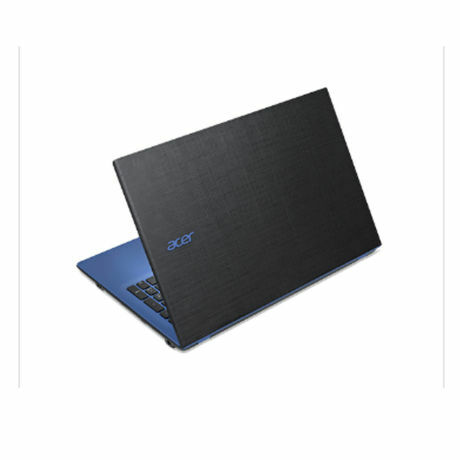 Finding a laptop that suits your needs doesn't come easy considering all there is to choose from. There are different types of needs for different people. Whatever the case may be, we've gathered the best laptops around and we’ve crawled the best deals for you and narrowed them down to a list of 7 that you can buy these laptop under Rs. 75,000. Owning a brand new laptop with value for every cent you spend. Okay, let’s dive in to the list. 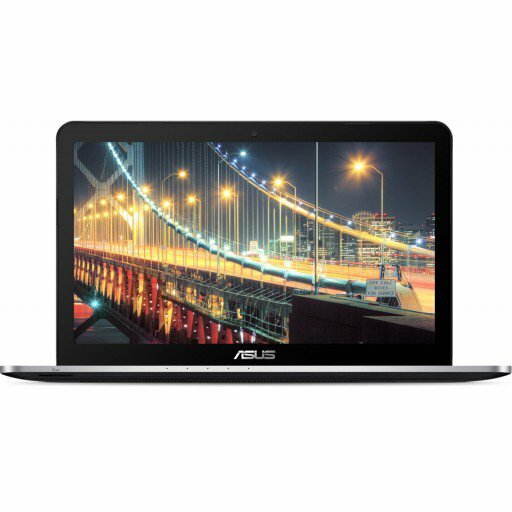 ASUS X Series laptops are powered by Intel Core i3 processor with up to 8GB RAM (expandable to 16GB), and NVIDIA GeForce GT 940 graphics. With DOS preinstalled, X Series is ideal for daily computing and entertainment tasks. Users can opt for a 2TB hard disk, or upgrade to a solid-state disk for faster data access speeds. This laptop has an acceptable quality on a decently sized screen. 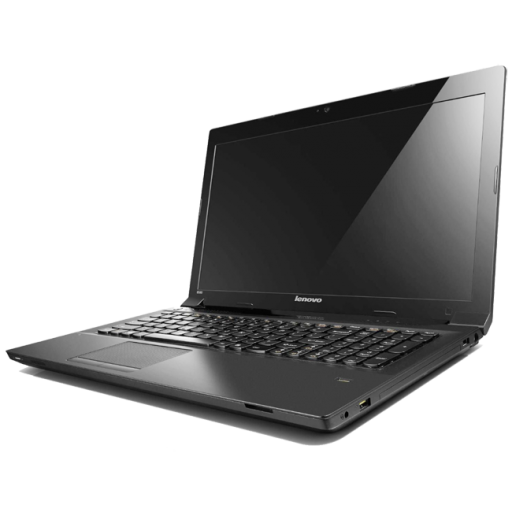 The Ideapad 100 has a 15.6 inch display. 15.6" is a common display size for laptops. Laptops with screens this size strike a good balance between having a large enough display while still being considered "portable". A perfect balance of value and performance, core i3 Intel® processors are designed with mobility in mind. Their efficient use of power means you can go longer without recharging your battery. Get ready to unleash your inner content-creating, media-craving, game-crushing potential, because this HP Laptop was built to handle everything you’ve got. With turbocharged performance you can go from immersive streaming sessions to lag-free photo editing, and do it all from wherever you want. When it’s time to relax the 15 inch HD display enables you to enjoy preferred TV Shows, Movies or Games with crisp details and vibrant colours. The Dell Inspiron N3543 is equipped with 500GB of storage space, so that you have plenty of space to save all your important documents as well as movies, videos and much more. 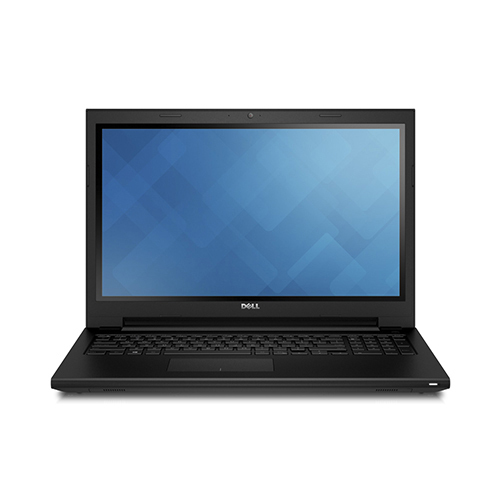 Equipped with a 5th generation Core i3 Processor the Dell Inspiron N3543 leaves a smaller footprint while saving battery power for longer productivity. Aspire E Series laptops are great choices for everyday users, with lots of appealing options and an attractive design that exceed expectations. With many enhanced components, color choices, and a textured metallic finish, the Aspire E makes everyday better. Stylish textile pattern on the top cover and underside creates an unique and graceful impression. The Aspire E5 is slim and light-weight with supercharge internet speed. The Intel HD Graphics 520 brings a slight performance improvement over the previous generation Intel HD 5500, primarily thanks to a bit higher clock speeds of 1,000 or 1050 MHz (depending on CPU model) instead of 900 MHz. The Singer Notebook SINX-I3-6GEN contains 2 x USB 3.0 and multimedia ports for high speed data transfers of large files.